Best Bloody Mary hands down! 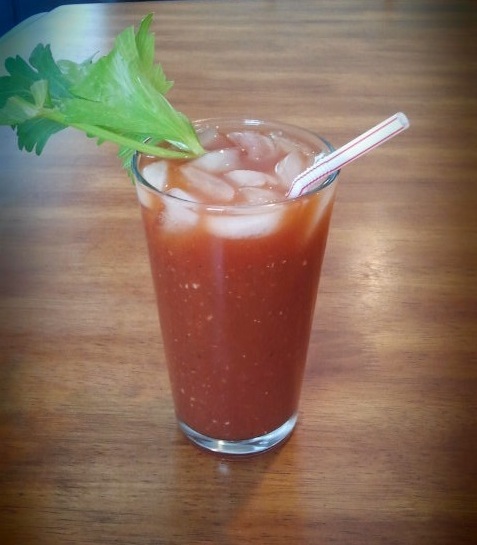 I've never liked a bloody Mary until my husband made this awesome batch. I am sold. Stir to combine, serve over ice with garnishes of choice & enjoy.